Gemma Edwards manages Canalys’ overall marketing and fast-growing events business in the Americas, APAC and EMEA regions. She leads the company’s flagship event, the Canalys Channels Forum, which attracts some of the world’s most influential technology vendors, distributors and reseller partners. 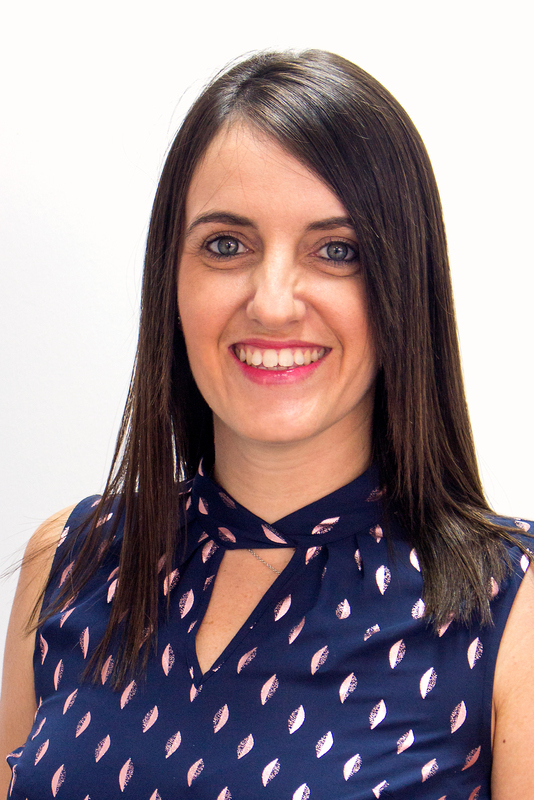 Prior to joining Canalys in 2008, Gemma worked as a conference marketing executive at SPG Media, a business-to-business media company that organizes over 50 annual industry events. There, she concentrated on the marketing for their telecommunications industry conferences across EMEA. Gemma graduated from Oxford Brookes University with a Bachelor of Arts (Honors) in Marketing Management. During her studies, she took a 14-month placement at HP UK as an EMEA Marketing Executive, where she was responsible for the project management of the biannual HP Education Services catalog, produced in 18 EMEA countries in 11 different languages. In 2012, Gemma completed her Diploma at the Chartered Institute of Marketing.